UPDATE: Governor LePage vetoed the revised bill on Tuesday, June 23, but the state legislature voted overwhelmingly to override his veto that same night. “With their override vote, the legislature has served the best interest of all Mainers by restoring funding for energy efficiency,” CLF’s Executive Vice President, Sean Mahoney, said in a statement. From here, it’s up to the Public Utilities Commission to draft a new rule that will properly fund energy efficiency. Thank you to everyone who contacted their legislators and asked them to stand strong on efficiency in Maine. Your voice made a difference. Do you like wasting energy? How about paying more for electricity? What about leaving nearly $200 million in energy savings on the table every year because a single “and” was accidentally left out of a law? Who would say “yes” to any of those questions? Governor Paul LePage. If Governor LePage gets his way, then Maine will leave more than $200 million in energy savings on the table. With one stroke of his veto pen, Governor LePage plans to wipe out $38 million in funding for energy efficiency in Maine by vetoing a bill that simply restores the missing “and” into the law. Contact your state legislators today. Tell them to stand behind their decision to restore energy efficiency funding. Tell them to override LePage’s veto. Less energy efficiency funding means losing hundreds of jobs. It means fewer residential homes and commercial businesses in Maine will be able to install energy efficient light bulbs and HVAC equipment. It means fewer energy assessments to help Mainers reduce their electricity bills. It means fewer rebates for solar panel installation. And the list goes on. Energy efficiency fuels our economy. It’s the foundation of a strong energy future. The stakes could not be higher. 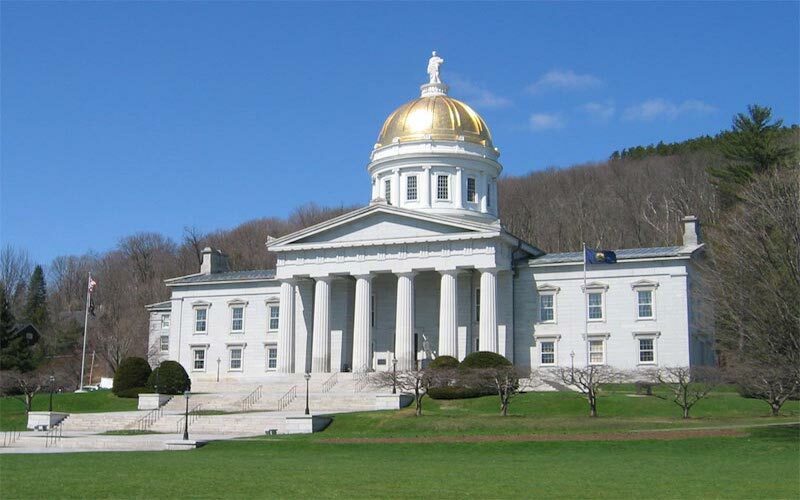 Efficiency Maine Trust lost $38 million in funding due to an accidental omission of the word “and” when the Maine legislature passed the Omnibus Energy Act in 2013. The legislature has now wisely acted to correct that error and passed LD 1215, an act that restores the missing “and.” The bill to restore energy efficiency funding received nearly unanimous support from the Maine legislature! But Gov. LePage is threatening to veto it. LePage’s threat to veto is nonsensical. Energy efficiency measures not only benefit the environment and help address climate change, but they also save the state — and all of us — money! Luckily, the Maine legislature has the power to override Governor LePage’s veto. Tell your legislators to do what’s best for Maine and vote to override LePage’s veto. The veto could come anytime today. The legislature could vote to override it in the next 48 hours. So please act now! Please contact your Maine legislators immediately. This is an opportunity to thank your senator and representative for their initial vote (the lone vote against the bill came from Rep. Ricky Long) and let them know how important it is that they override a veto. Take action to restore energy efficiency today!